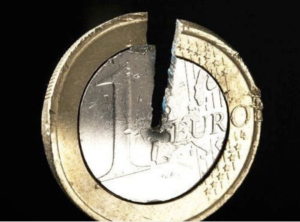 What the Euro looks like “inside”. Panama offers perfect conditions for surviving the crash and is one of the few choices that emigrants have, nowadays. 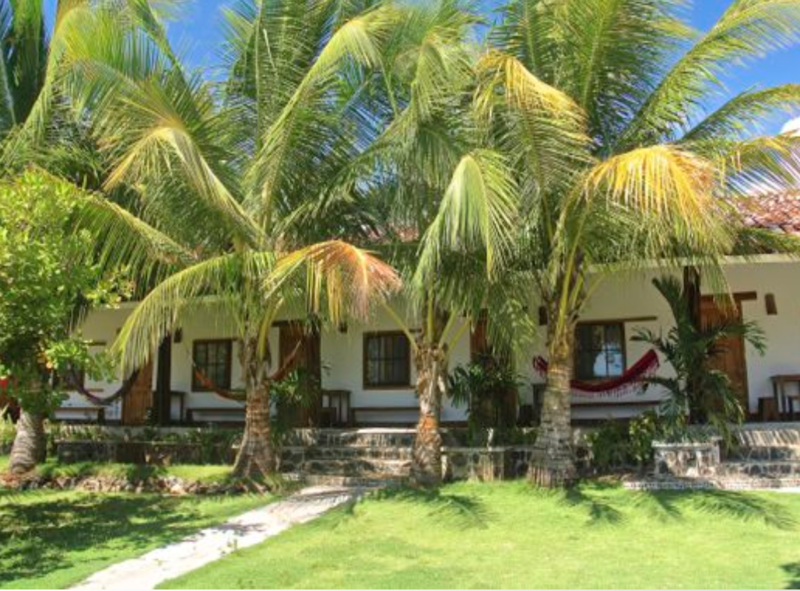 Finca Bayano has nothing to do with conspiracy theories – it’s a survival insurance for emigrants, and it is one of the few realistic alternatives available in the world to survive the crash. For demographic reasons, the collapse of the system is inevitable. Negative interest rates, the Bitcoin bubble and the ban on cash indicate that the debt money FIAT system is on the horizon of a crash of catastrophic proportions. Special levies such as “Burden Sharing 2.0” and “Cyprus 2.0” will impoverish the great majority of the population. From a logical and mathematical point-of-view, the majority of the population will not survive the crash. The so-called “refugee crisis” in Europe has no direct relation to the very real problem of the systemic crisis, however, as refugees’ immigration and birth rates far overshadow that of ethnic Europeans, their presence, along with the criminal behavior, of a considerable portion of them, is finally beginning to move to the center of attention. In 2019, the indigenous Europeans’ general mood regarding unrestricted immigration could flip. Even if so-called “populist parties” come to power, at this point in time, the collapse of the system can no longer be stopped. What our houses should look like from the outside. In 2008, due to my belief that the financial collapse of the Western World will be of devastating proportions, I began looking for alternative places to live. Germany, my birth nation, along with the rest of Europe, which is for the most part densely populated, was unacceptable to me as a Bug-Out Location. After searching for some time, I decided to go to Panama where I had been involved in a reforestation project since 2006. There are several other primary reasons as to why I chose Panama to be the site of my project. After much research and first-hand experience, I had come to the conclusion that Panama offers perfect conditions for surviving the crash and is one of the few choices that emigrants have, nowadays. As Southeast Asia faces the issues of both heavy overpopulation and the growing threat of terrorism, it is out of the question as a realistic Bug-Out Location. On the other hand, while locations such as Alaska are spared from the problem of high-population-density, the issue of having sufficient amounts of food to last the freezing Winters for an indefinite number of years, among other uncertainties, likewise leave them out of the question. 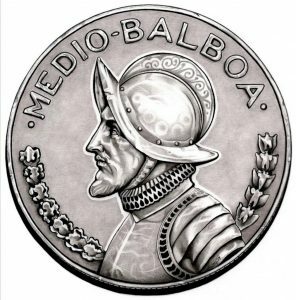 A certain percentage of the coins are as Balboas in circulation, banknotes are are only US-dollars. In Panama, beautiful beaches lie facing both the Pacific and Atlantic Oceans. The people here are friendly, and the climate in the higher elevations is fantastic. Moreover, the political situation is stable, the country provides the best conditions for year-round food production, is sparsely populated, and meets the most important conditions for emigrants: Residence and work permits are easily obtained and foreigners can buy land without restrictions. The fact that the US dollar is Panama’s currency has had a decisive influence on my decision to emigrate to that country. Since the strings of this world are being pulled in Washington, I assume that the dollar will survive all other currencies in the event of a crisis. Apart from that, Panama remains one of the few tax heavens where your money still is safe. In June 2010, I founded Finca Bayano to start organic farming with like-minded people. 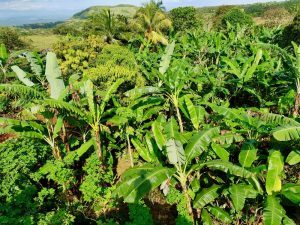 While most observers still described me as a conspiracy theorist at that time, the interest in Finca Bayano is greater than ever: Today, our “Survival Insurance” for an uncertain future is near complete, and thus, the goal of self-sufficiency has almost been reached. 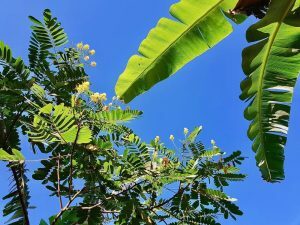 The sky above Finca Bayano – No chem-trails! Finca Bayano is located approximately 300 kilometers West of Panama City (8°05’56.59”N and 81°28’29.38”W), at an altitude of 500 meters above sea level, where near-perfect climatic conditions prevail. Although there is much precipitation, the hilly location on which Finca Bayano is situated makes flooding impossible. High-quality spring water in sufficient quantities is available throughout the year, the soil is fertile, and the region is sparsely populated. Furthermore, tropical diseases are a non-issue in the region. Neither industrial complexes nor power plants are located close to Finca Bayano, and there are no active volcanoes nearby. There has not been any significant damage from earthquakes within the last 500 years, and due to its close proximity to the equator, there are no tropical storms. Roughly one hundred and fifty residents will live on an area of 34 hectares. There is no place for politically extreme opinions, we are not a sect and religion does not matter. 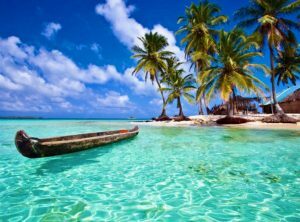 Of course, Panama is not paradise and there are no guarantees as to what the conditions will be like during or after a crash, however, this country is most probably the best place to be when worse comes to worst. My views first began to take form through the influence of certain authors who had already predicted what the future would be like by the turn of the millennium. At the time, the essence of their statements was that although the collapse can be delayed, it cannot be prevented, since a demographic breakdown is inevitable. Western societies already have some of the highest ratios of elderly to youth in the world, and this ratio is only increasing. Even though it is not possible to predict the time of the collapse, my favorite authors made a pretty good diagnosis more than 15 years ago: As soon as a ban on cash and negative interest rates would be discussed in public, they warned, the collapse would be lurking around the corner. As soon as future government debt may only be raised with negative interest rates, a ban on cash must be imposed. Only with this measure can bank runs be prevented and we be forced to leave our money in our accounts, even though it is becoming increasingly less. In addition, compulsory levies such as “Burdensharing 2.0” and “Cyprusnizing” of bank accounts may be expected. Though refugees have little direct relation with the actual problem of the systemic crisis, their presence is now beginning to make its way to the forefront in Europe, as the frequency and degree of the violent crimes they commit is disproportionally high. For that reason, it is possible that the mood of the population, in regard to unrestricted immigration, may flip as early as 2019. The question thus arises as to what will happen in Europe after the mood has flipped and millions of refugees, who refuse to assimilate into their societies of residence, are being told that they are no longer “welcome”. As we all know, voting would be prohibited if it made any difference, however, in modern Europe of 2019, it may be assumed that the intention is to bring populist movements to power. This will ultimately lead to confrontation and civil wars, as radical Muslims, once they see themselves faced with hostility, will begin to resort to real terrorism, attacking so-called soft targets, such as kindergartens and schools. Only this time, they won’t be leaving their passports behind. It will probably be another year before this happens. Meanwhile, the stance of Europeans continues to degenerate on a daily basis, as they are only shrinking as the number of immigrants keeps on growing. This development, which began decades ago, only to be accelerated in 2015, can no longer be reversed – not even the so-called populist parties! Some of the articles on this website are a bit lengthy, though after I realized that the good days are behind us and that hard times lay ahead, I had to start doing something. I hope you’ll find the answer to some of your questions on this website.